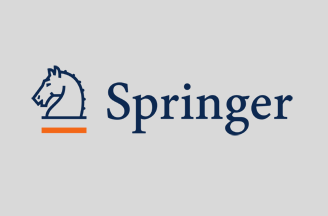 STM publisher Springer recently introduced the ‘full book download functionality’ on SpringerLink and Springer for R&D in response to the high demand for this feature by authors, researchers and library customers. This new functionality allows users to download all chapters of a book in one go. Next to this feature, users can view an eBook on SpringerLink and Springer for R and D through the LookInside, and download the individual chapters as PDF and or in HTML format. The chapter level and full book PDF is available to subscribed users without restrictions. The LookInside always shows some sample pages to unsubscribed users, and the full chapter to subscribed users. The full download functionality will only be made available when the user has access and the book in question is not a reference work or exceeds 100 chapters.